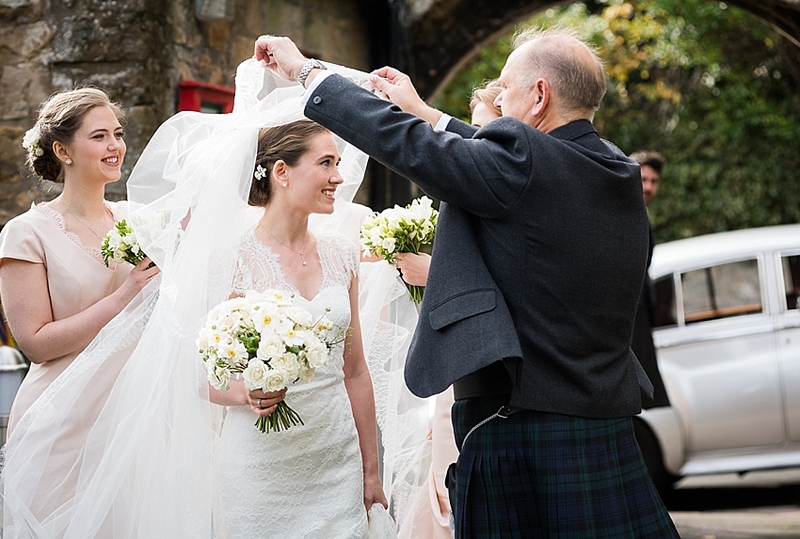 If I had to sum up what a perfect autumn wedding would look like, this would be it: sunshine, no wind, lots of beautiful, colourful foliage and flowers, inside and out. 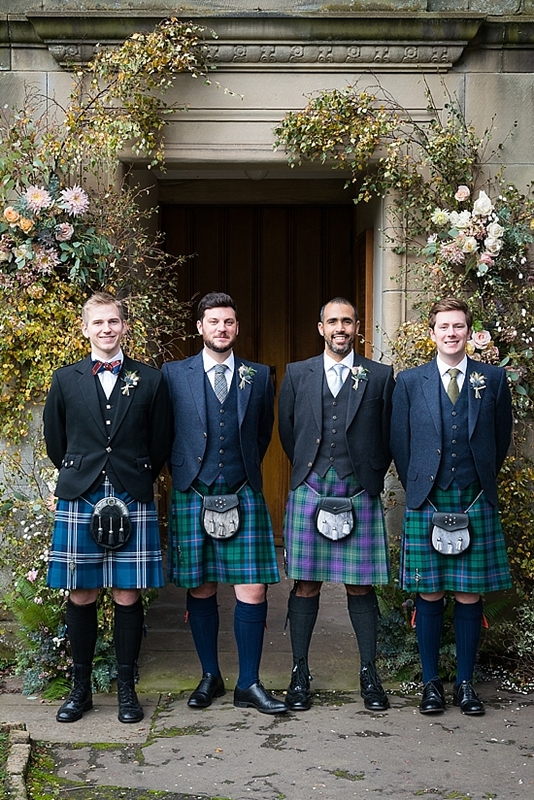 So… without further ado…. 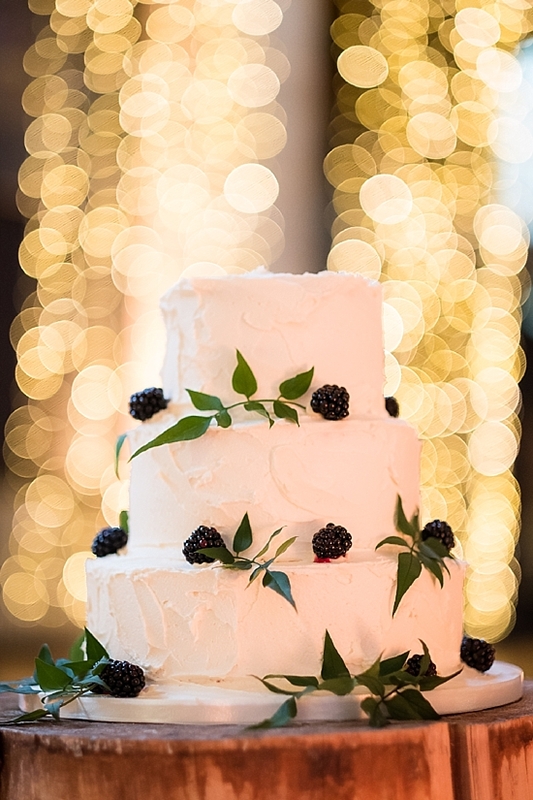 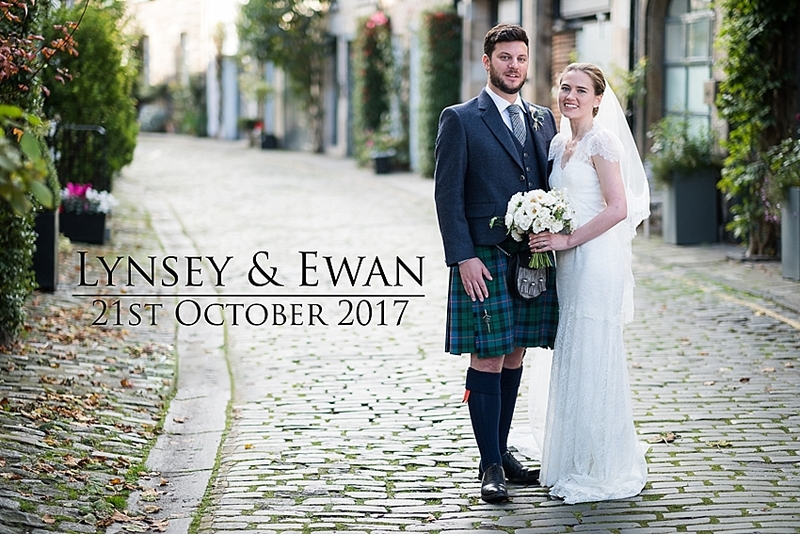 introducing a perfect autumn wedding! 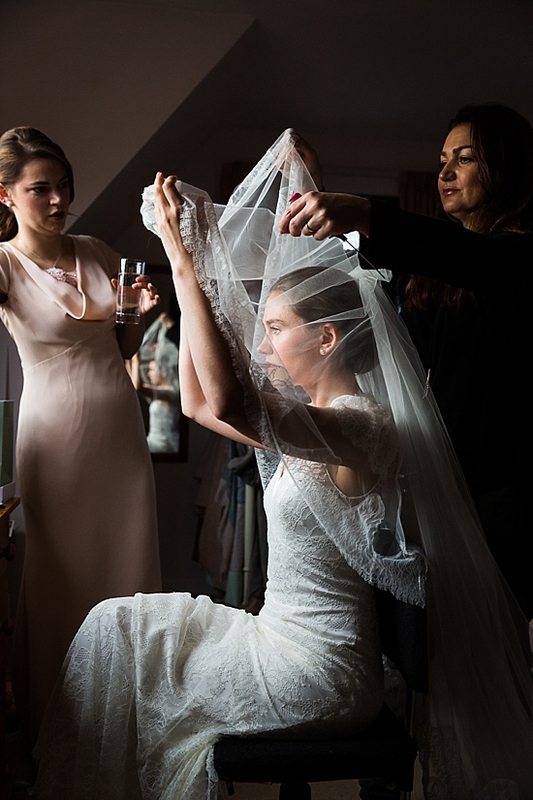 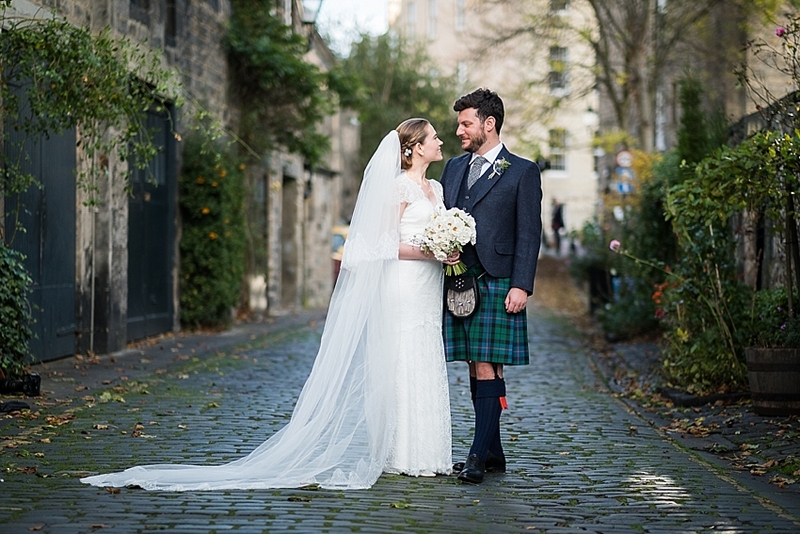 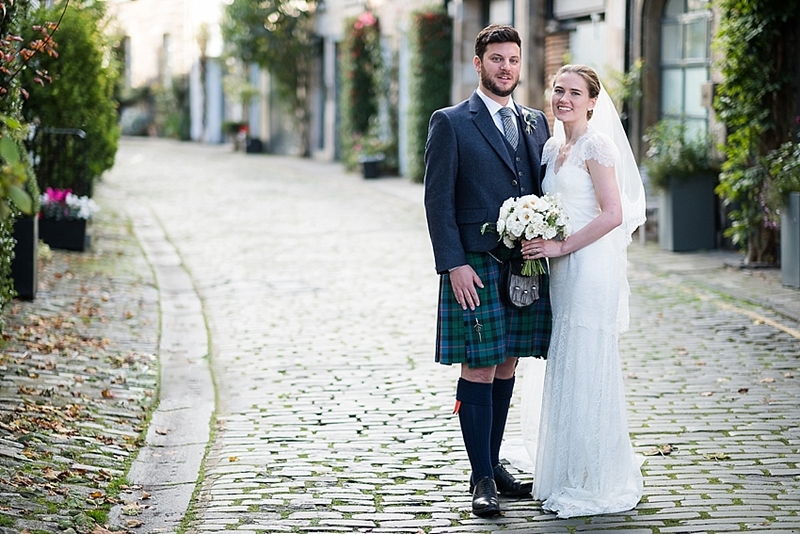 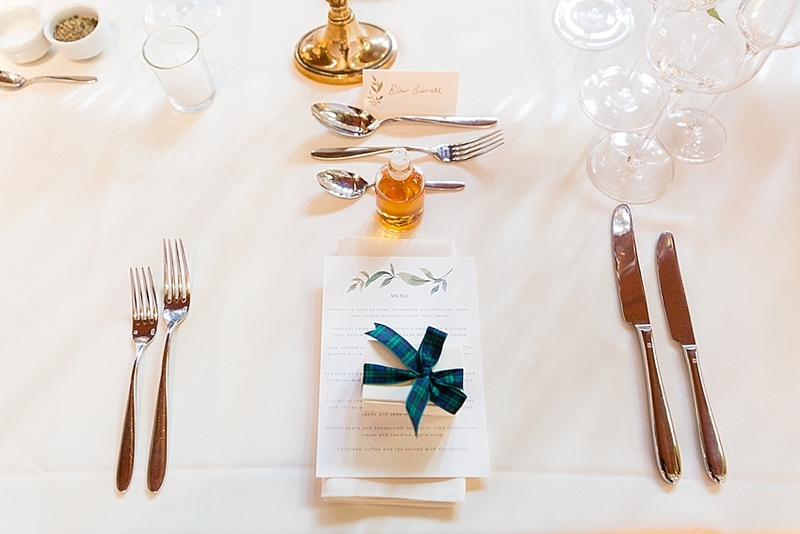 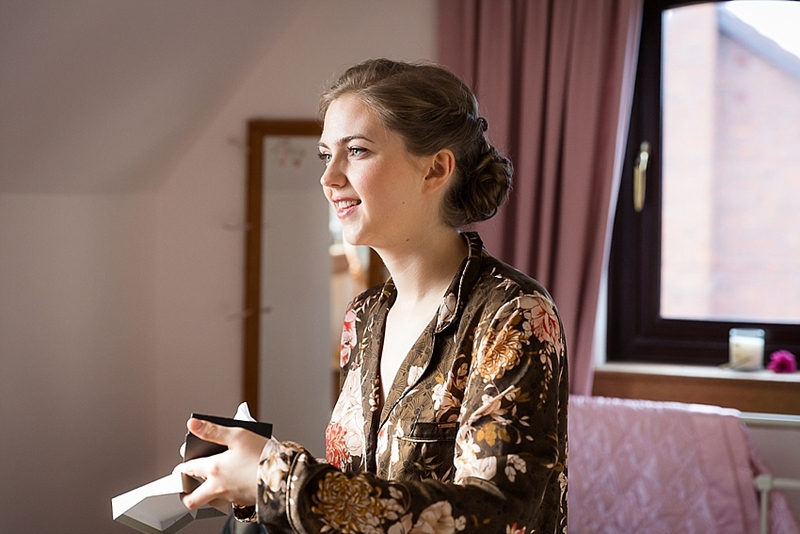 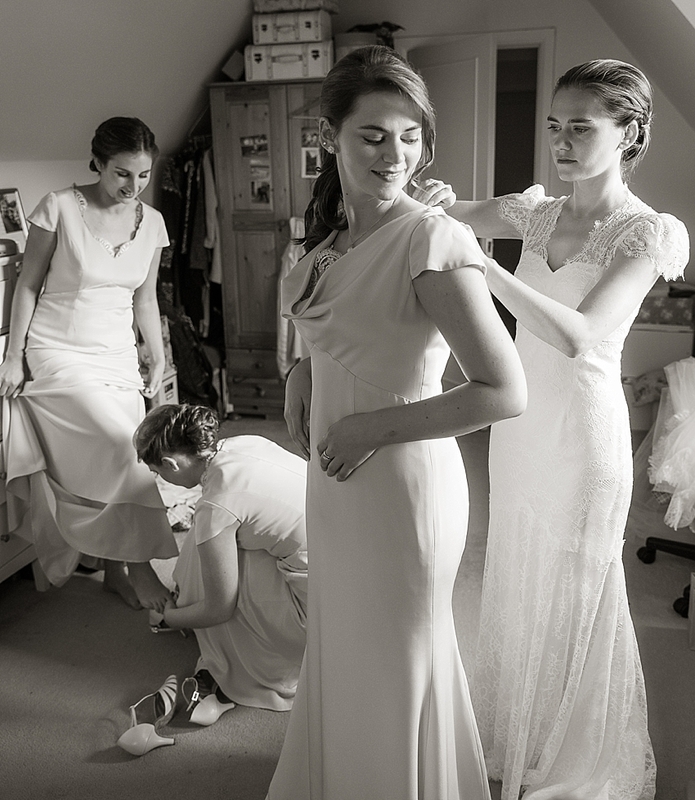 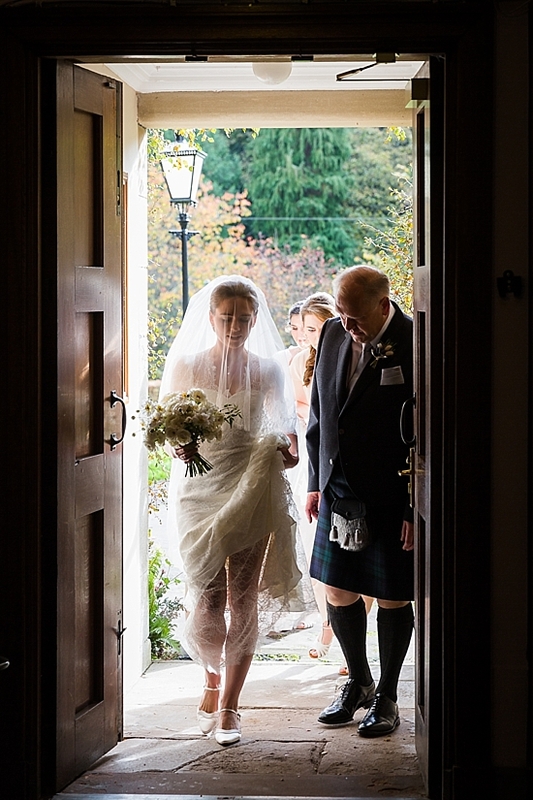 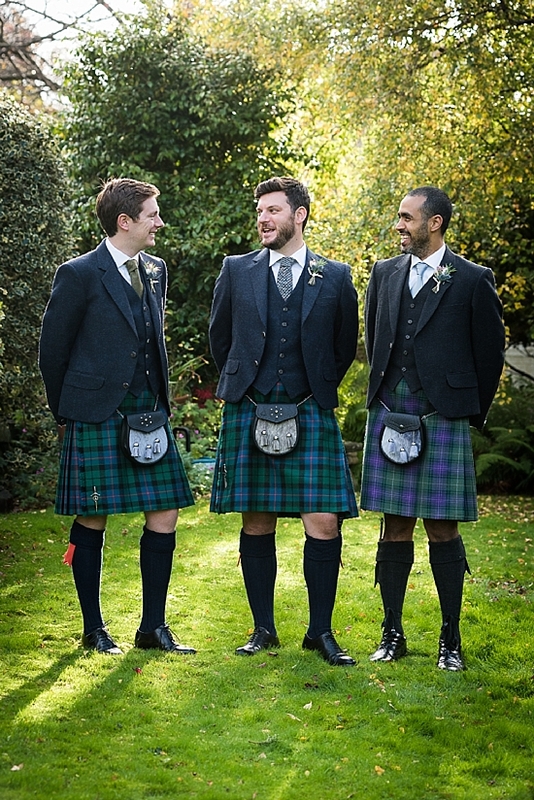 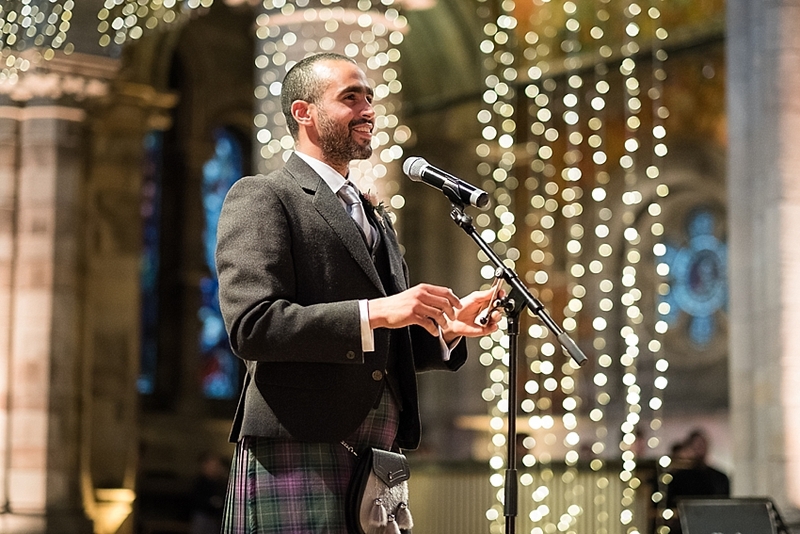 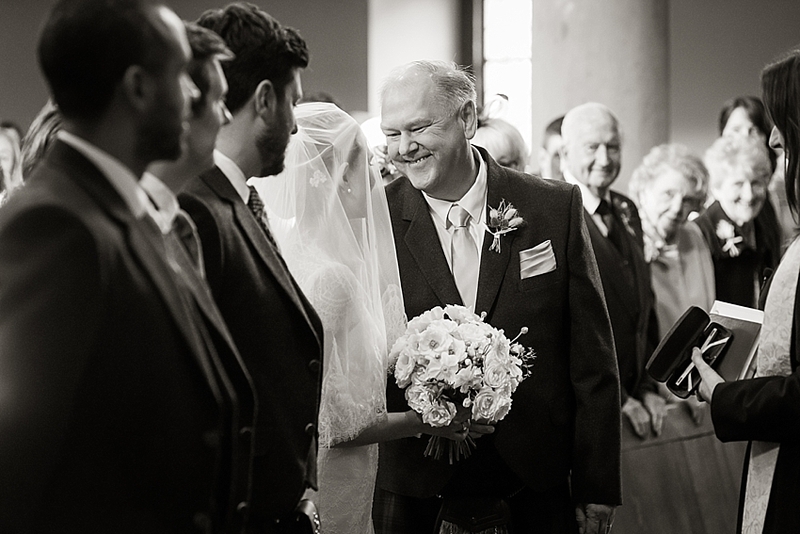 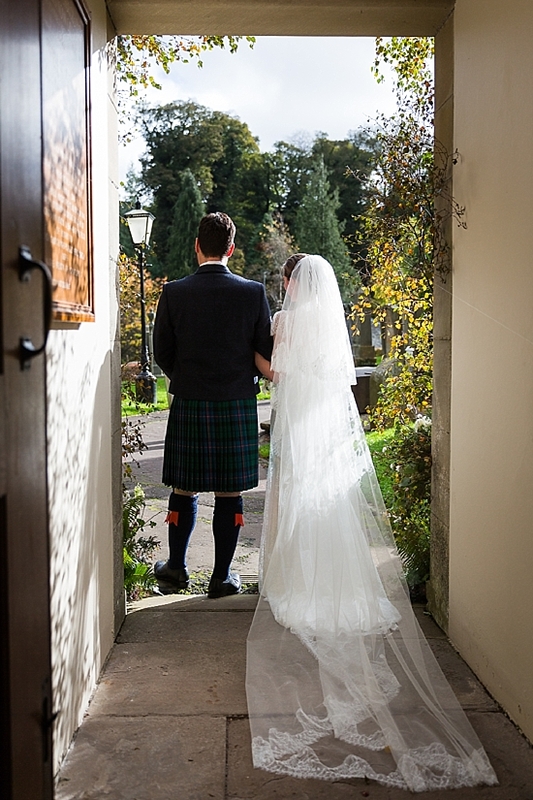 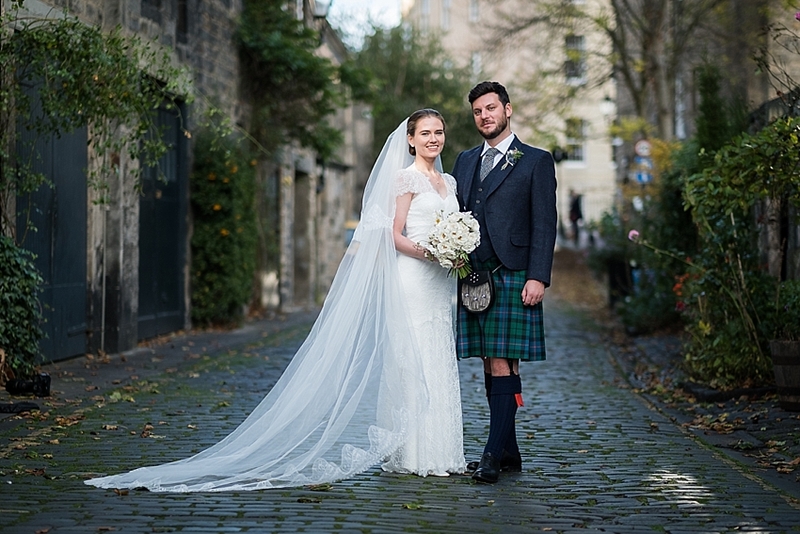 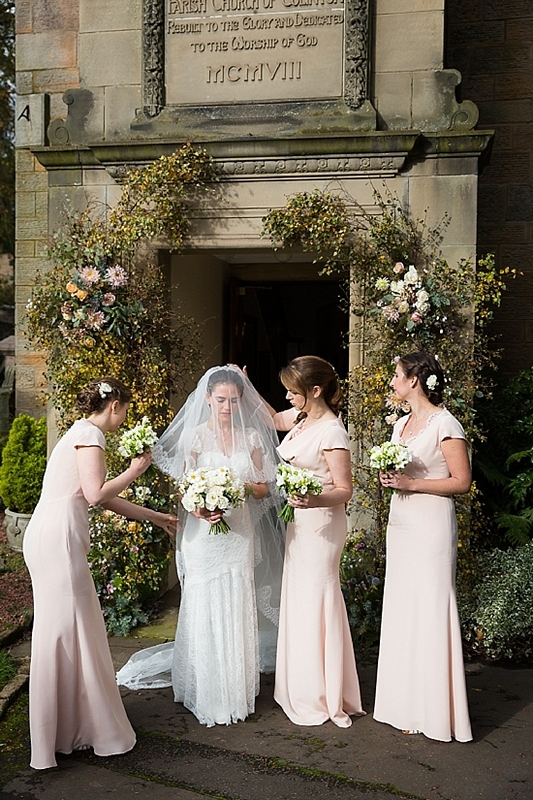 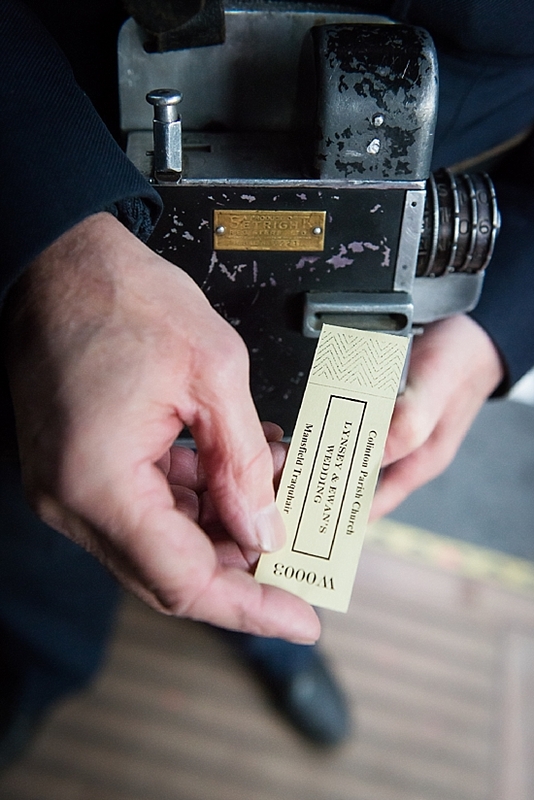 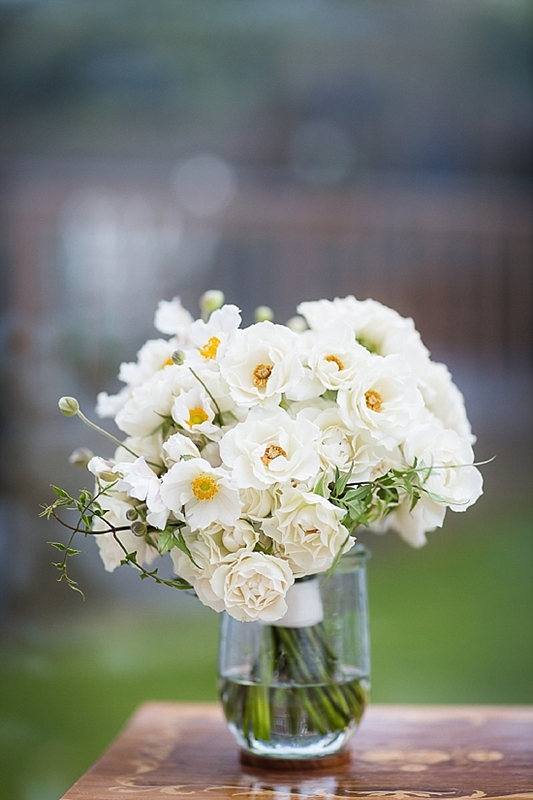 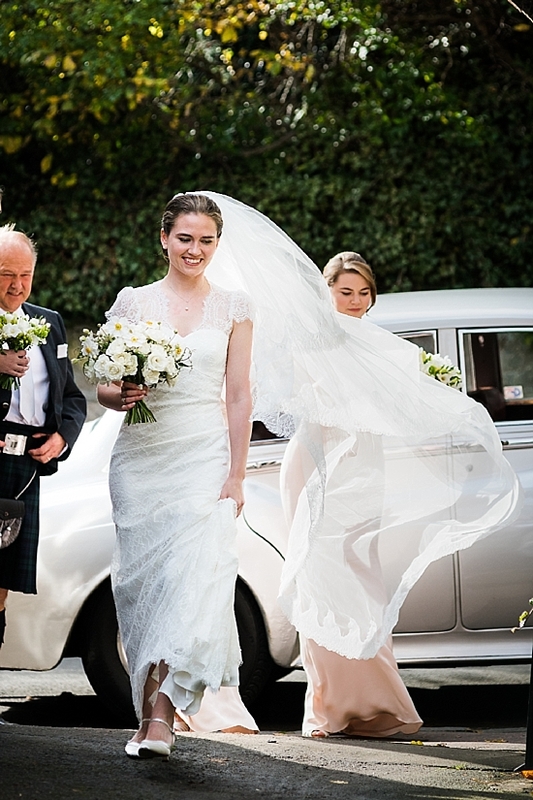 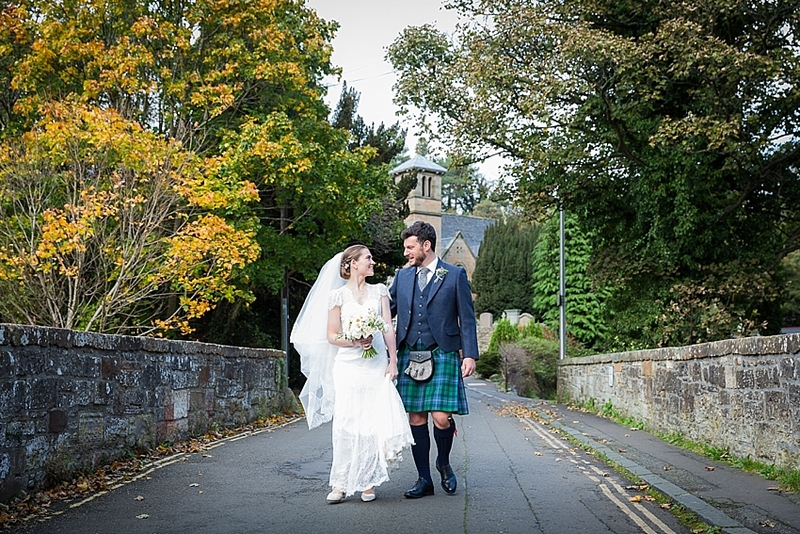 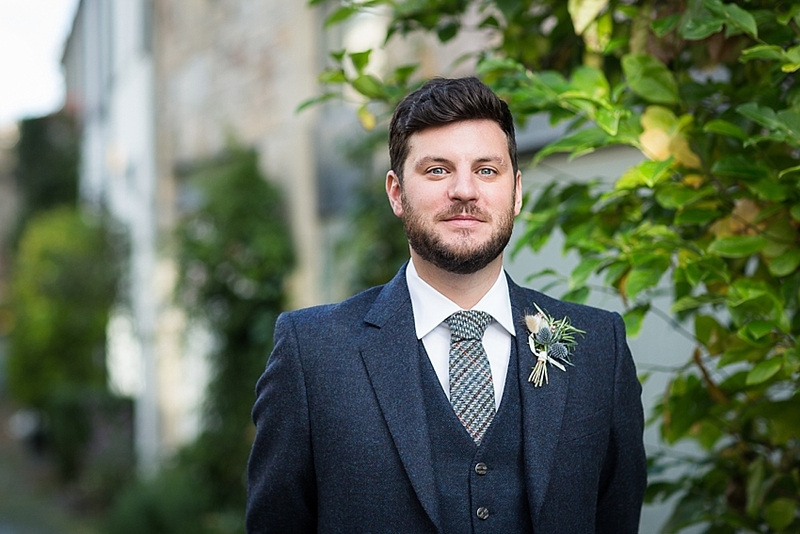 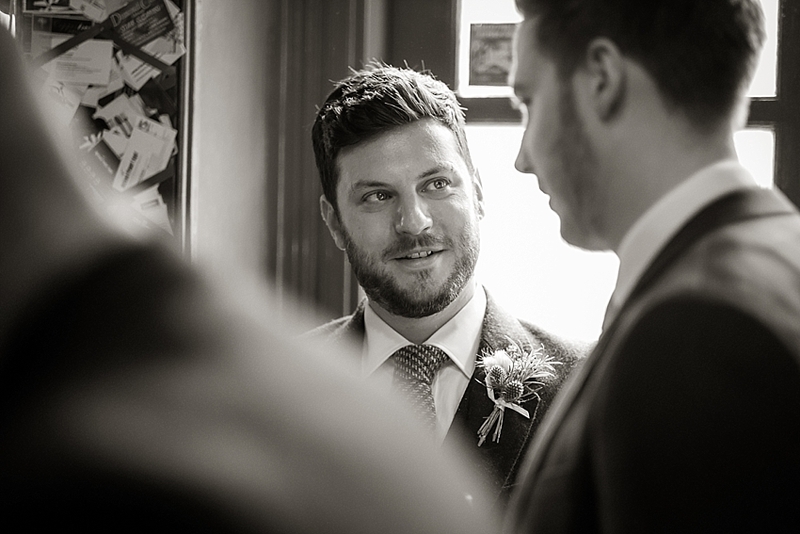 Lynsey and Ewan decided to have their October wedding in their hometown of Edinburgh. 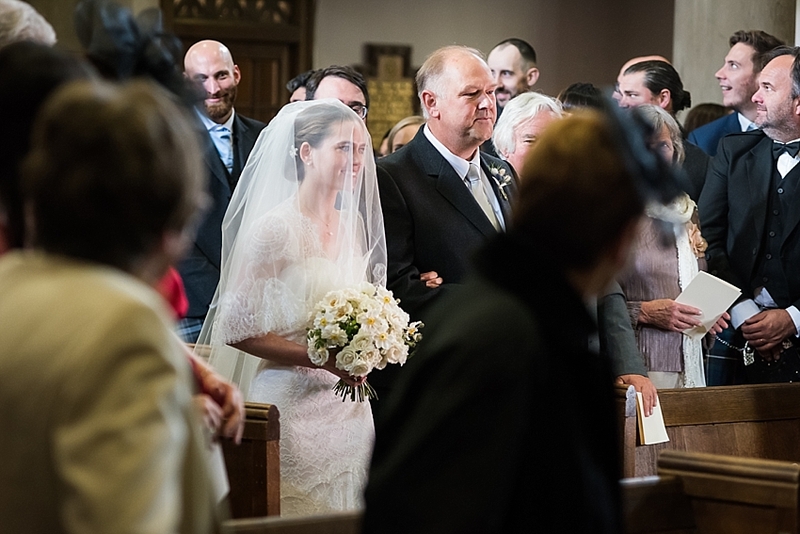 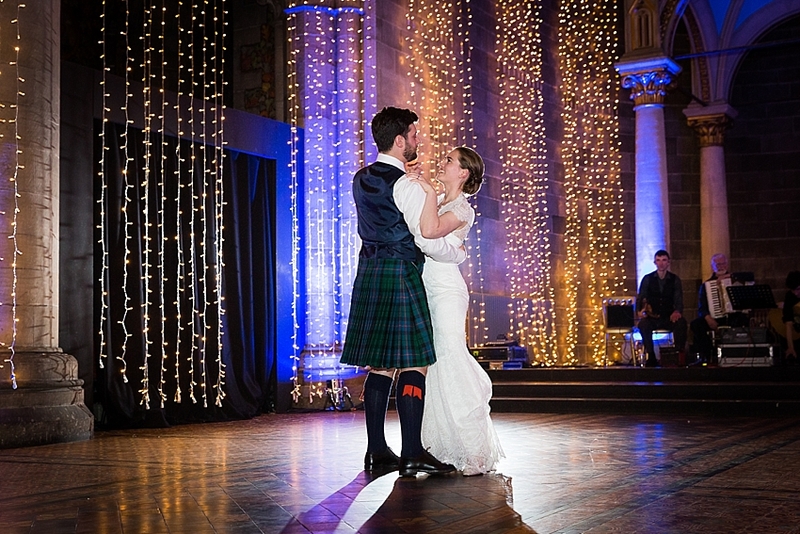 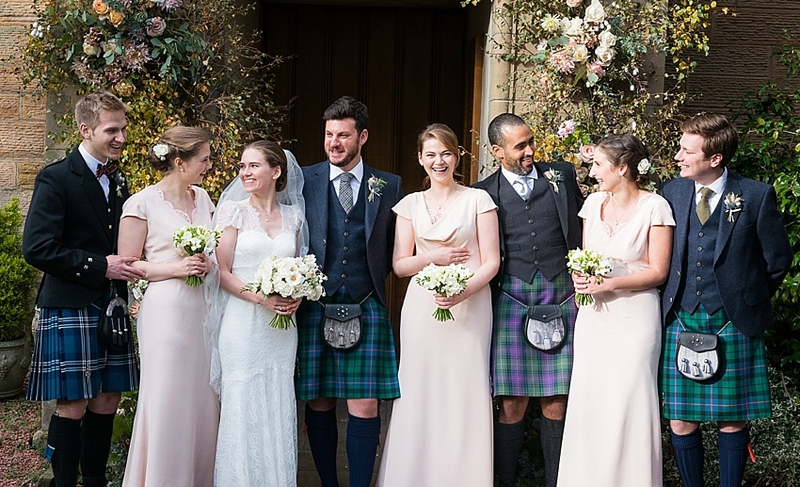 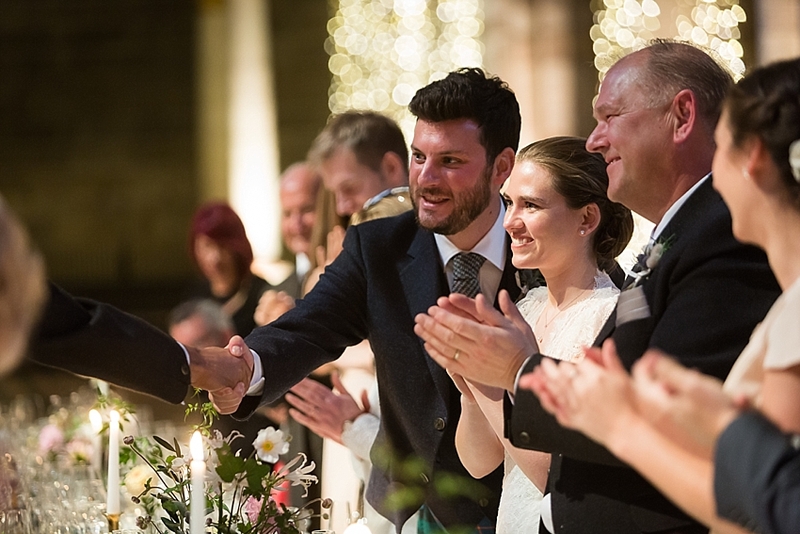 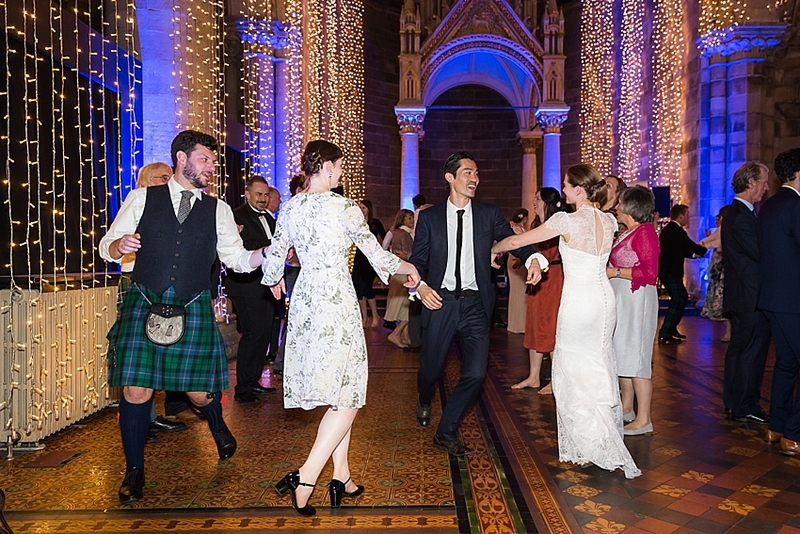 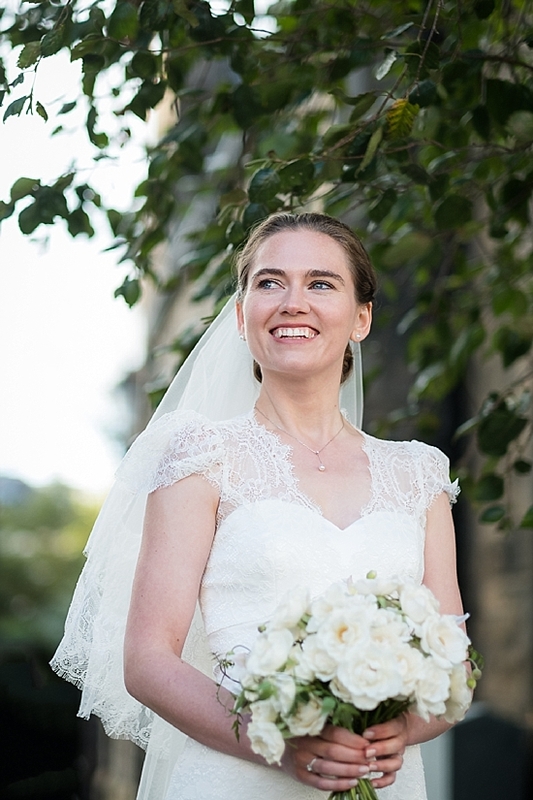 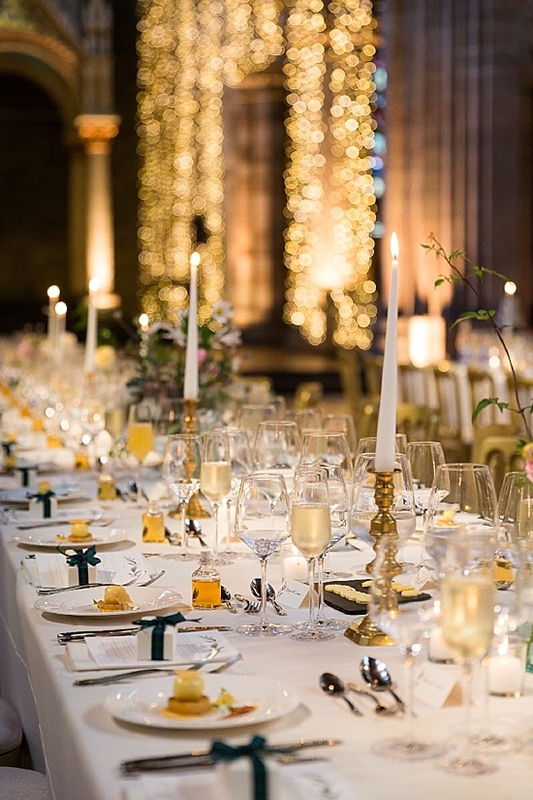 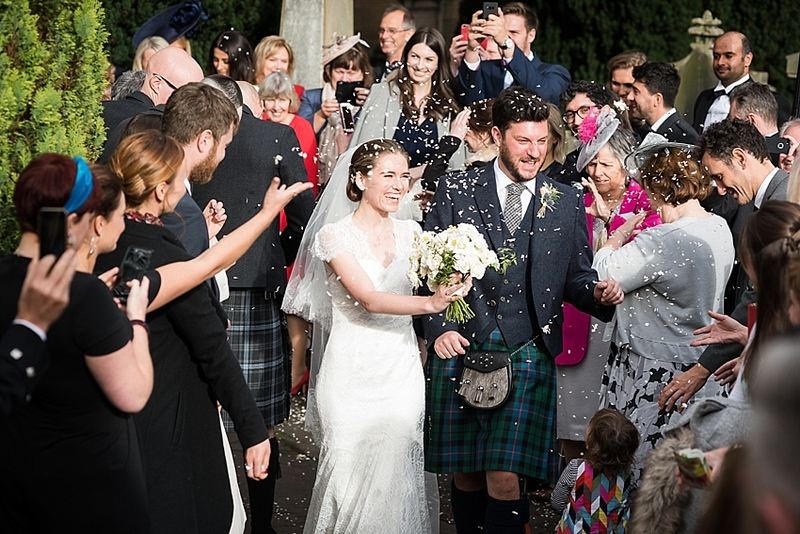 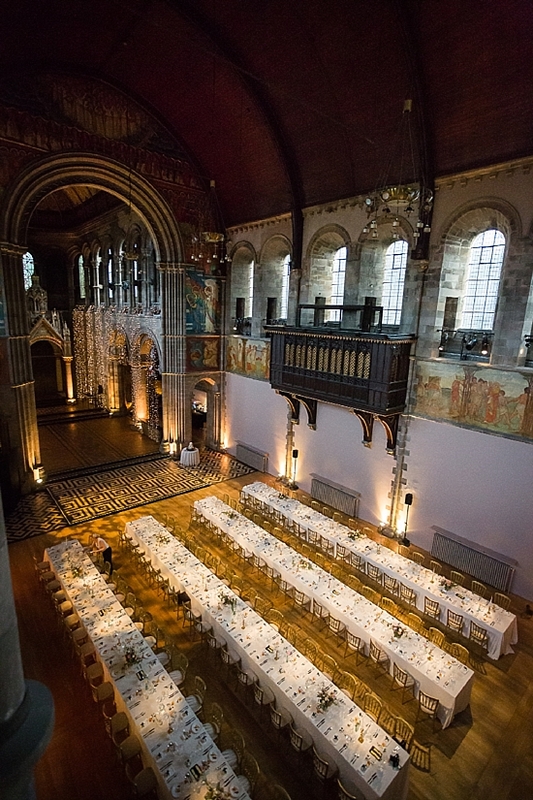 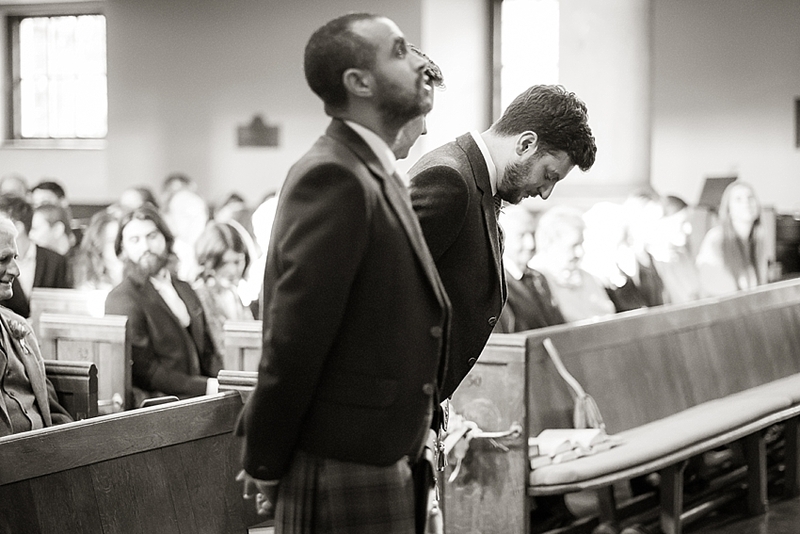 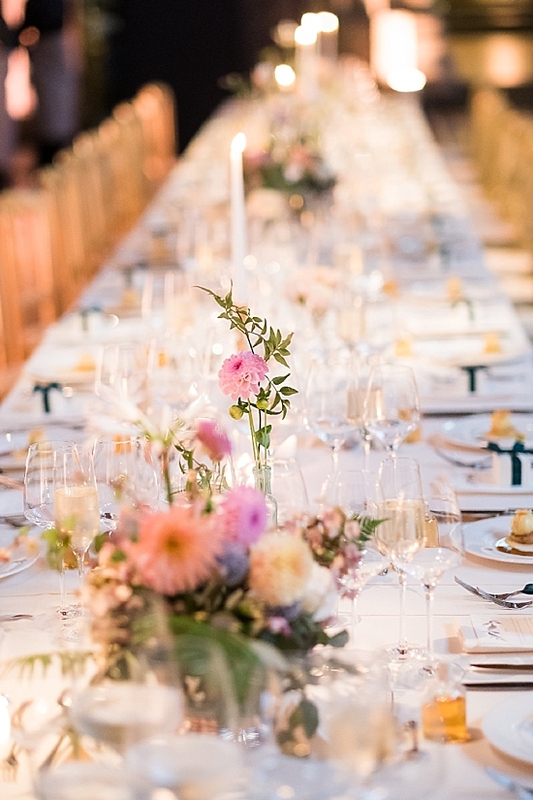 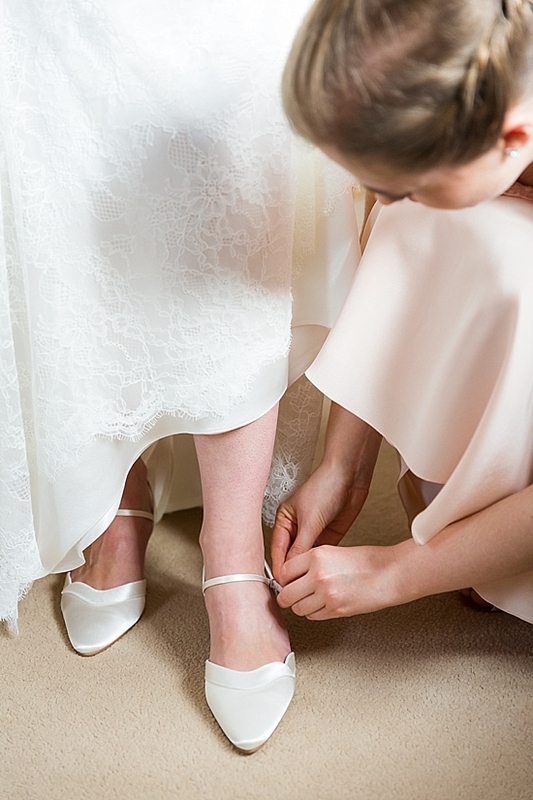 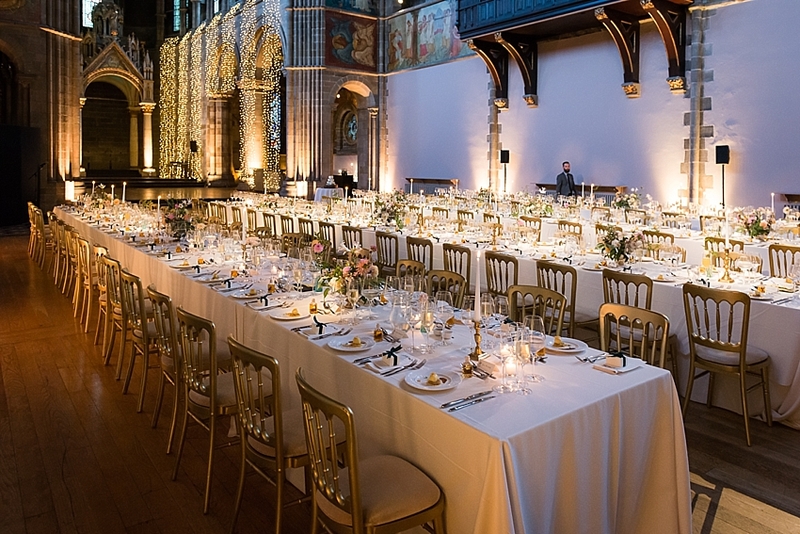 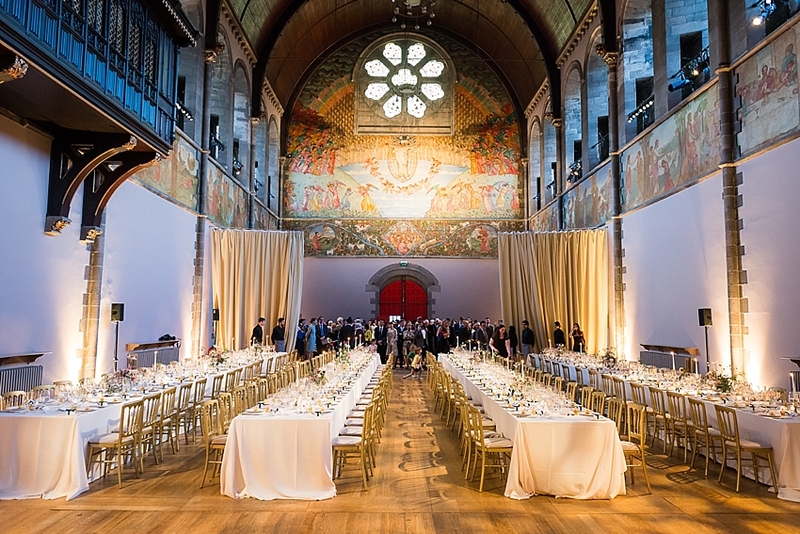 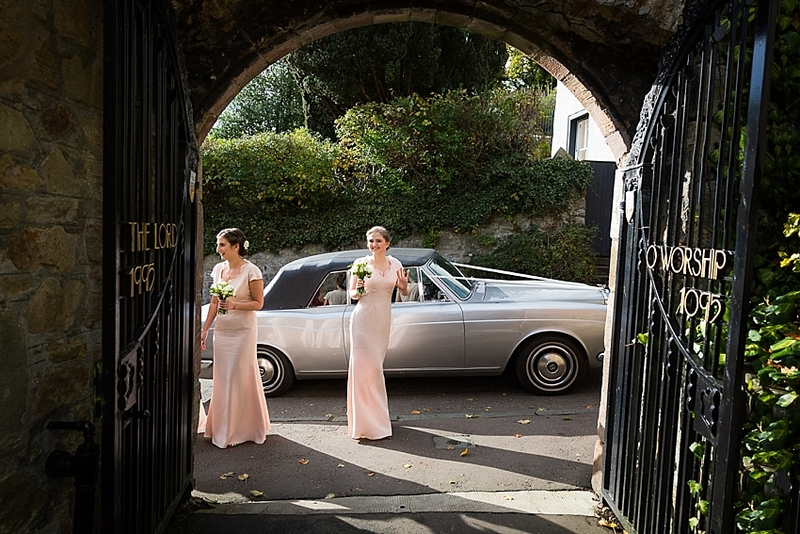 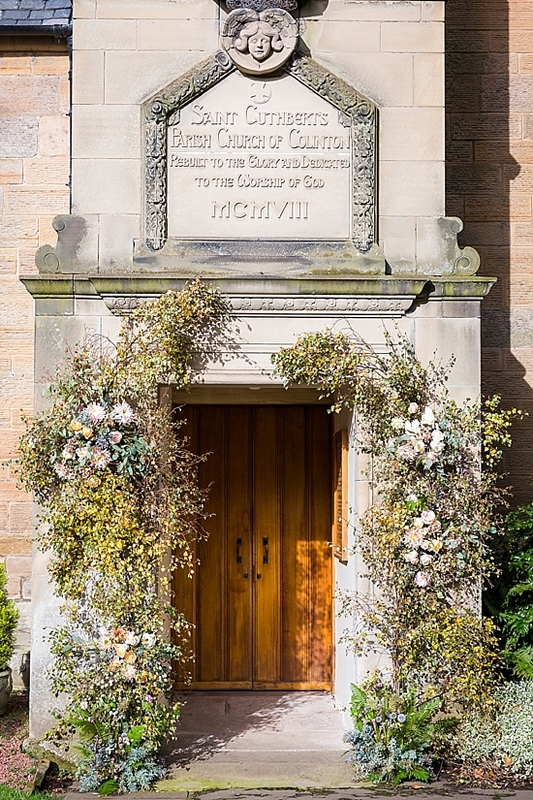 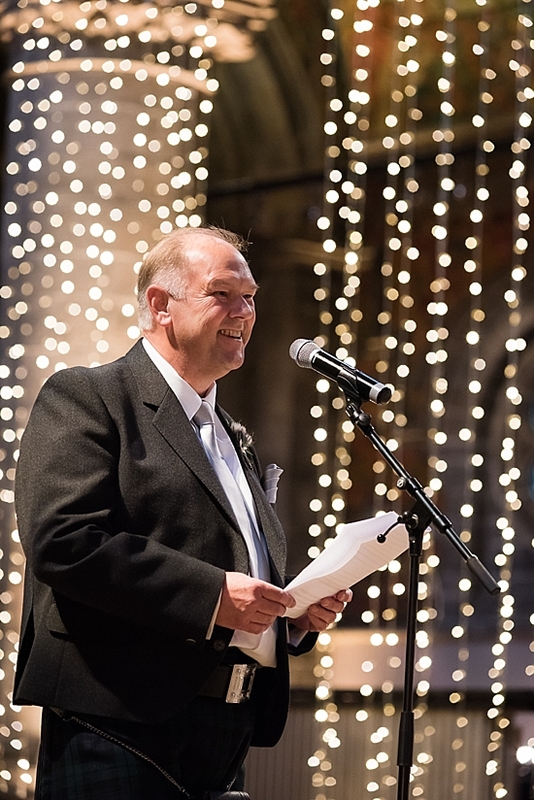 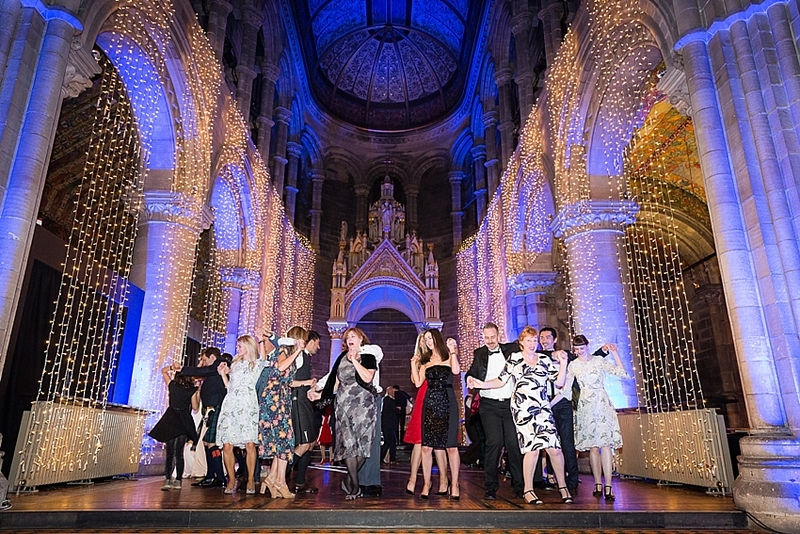 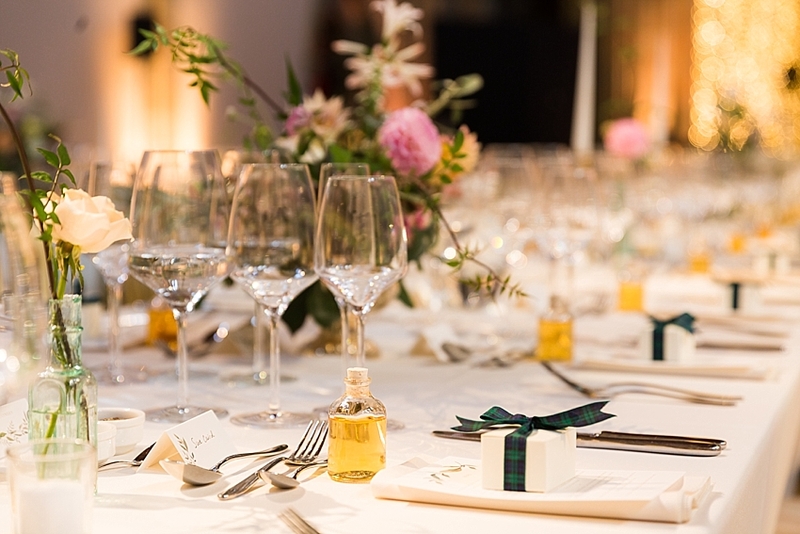 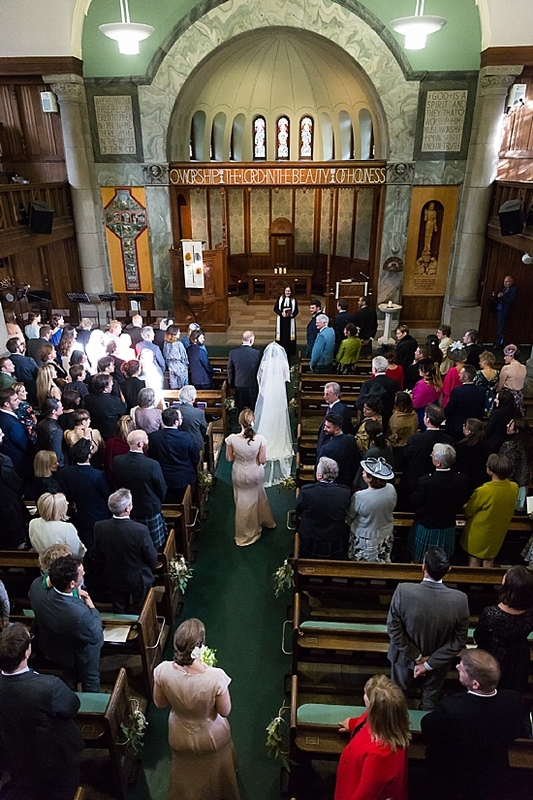 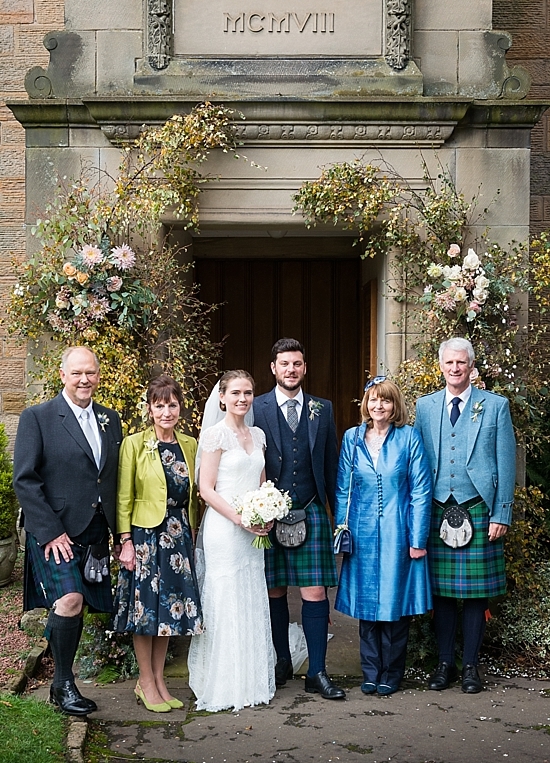 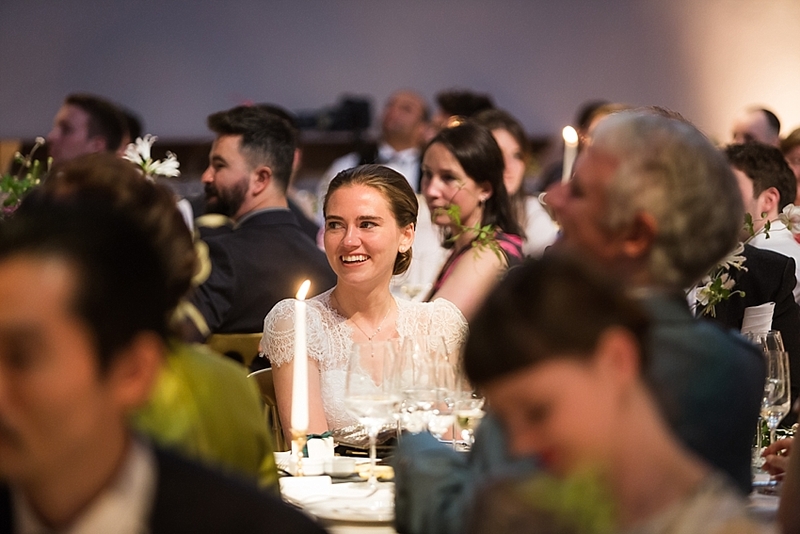 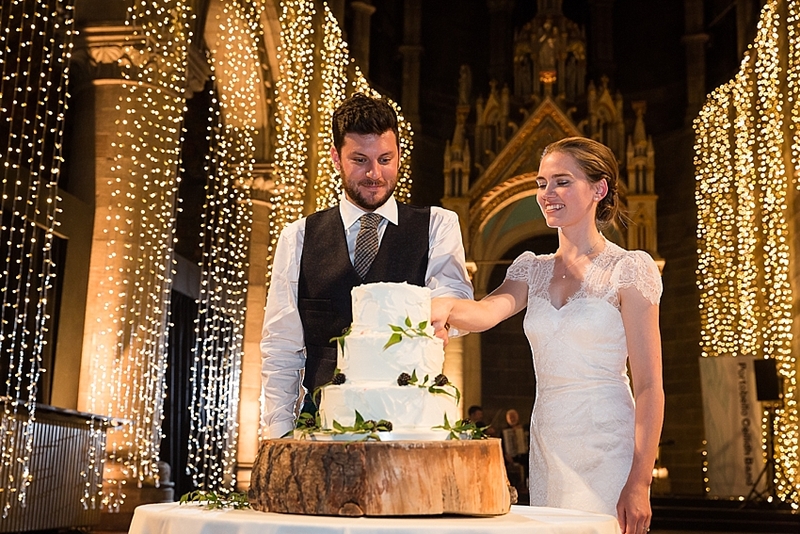 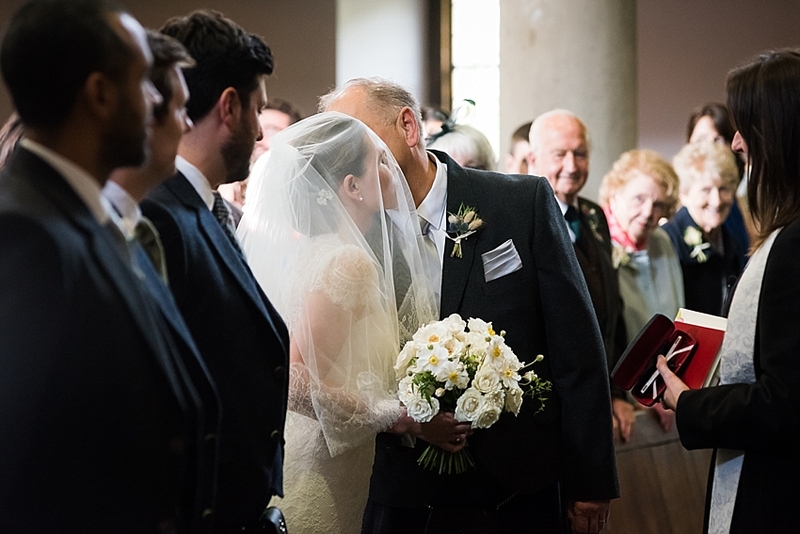 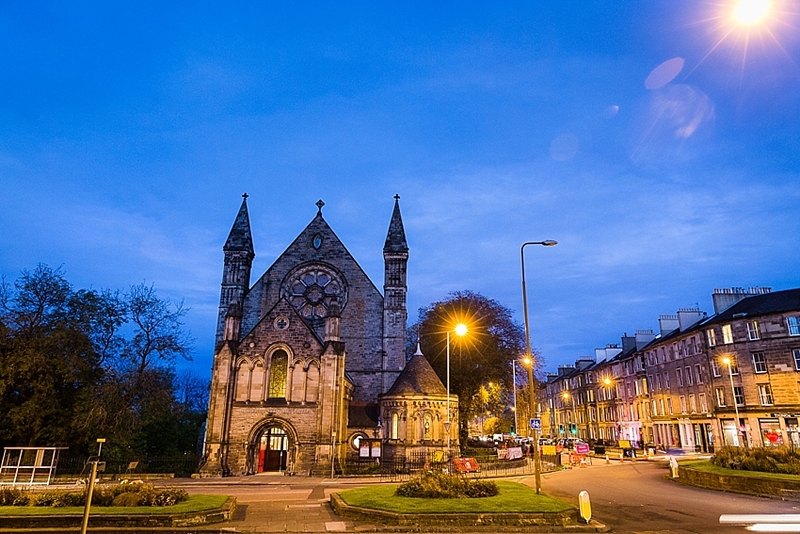 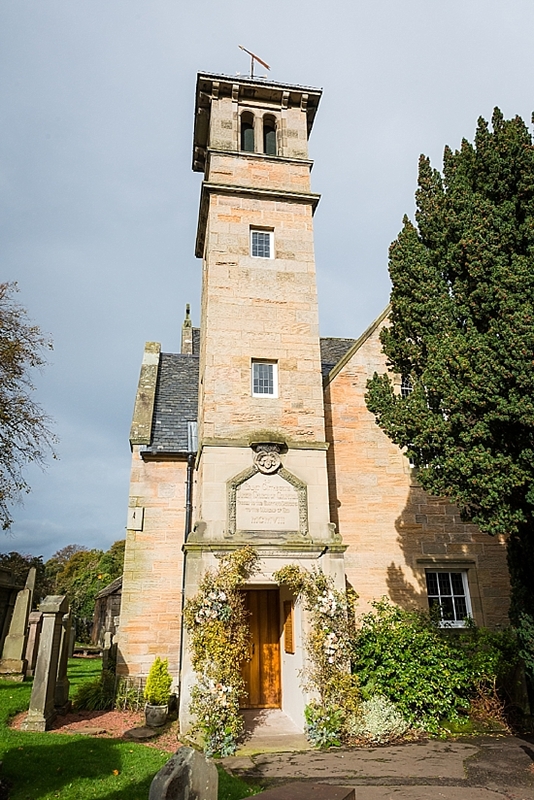 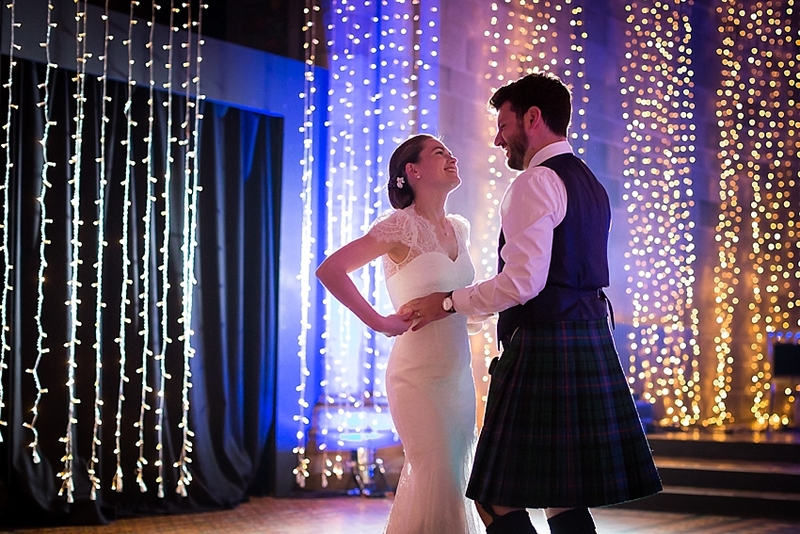 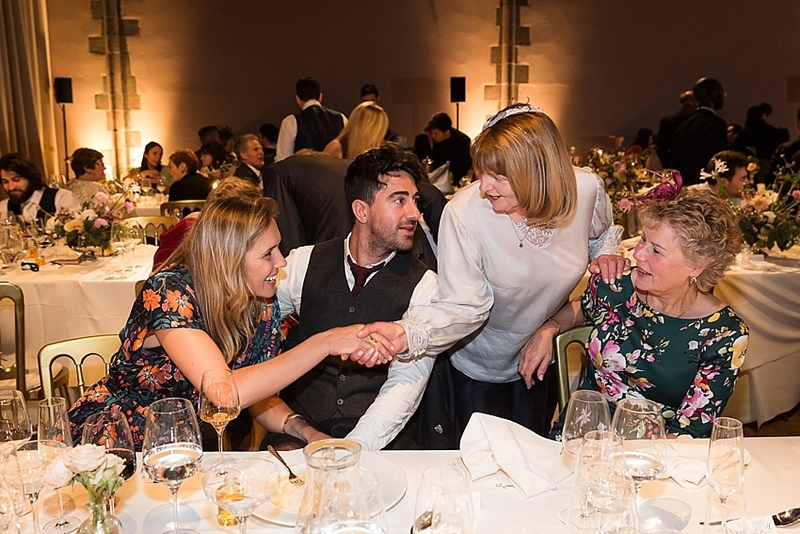 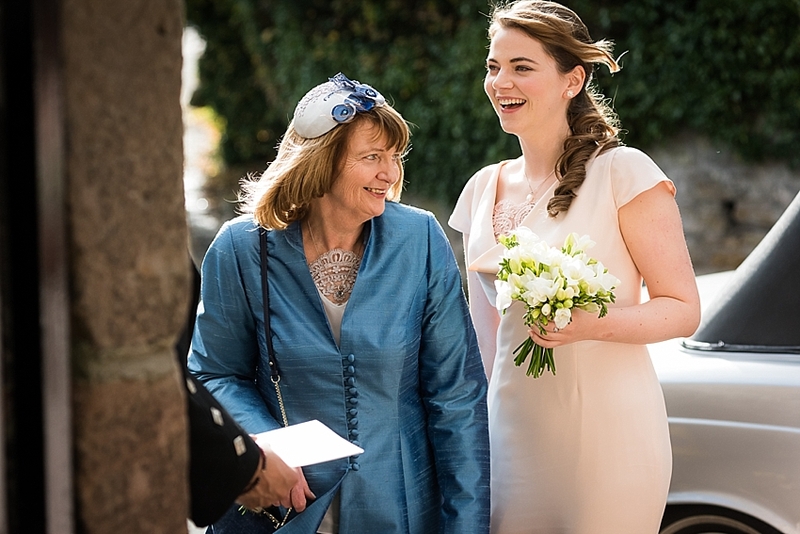 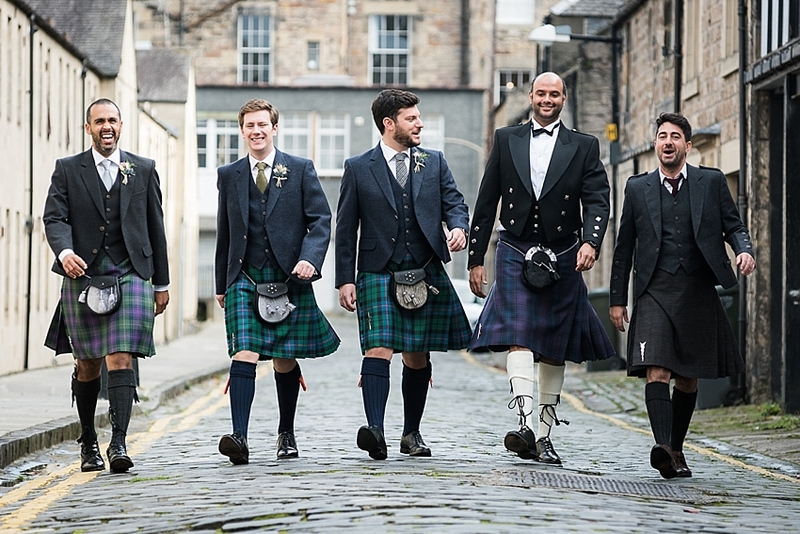 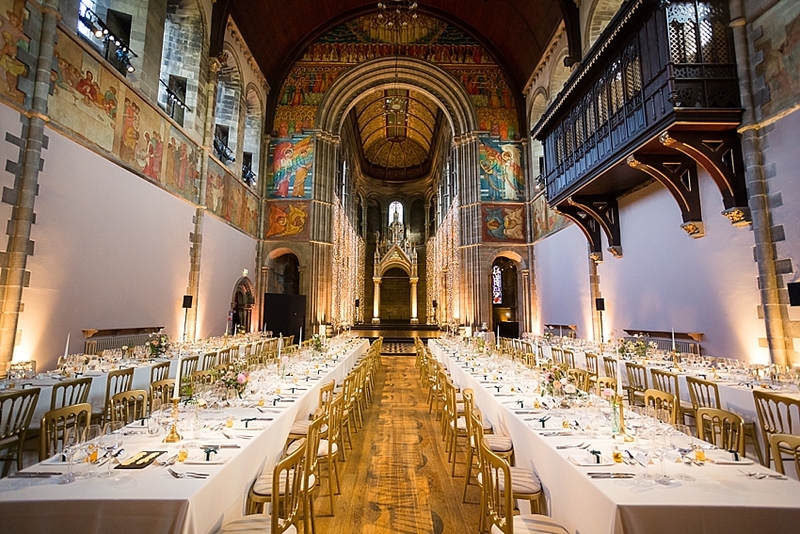 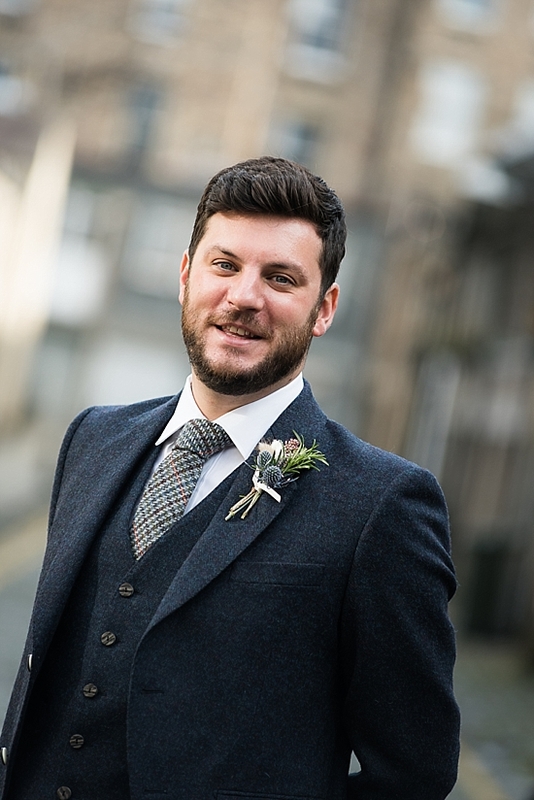 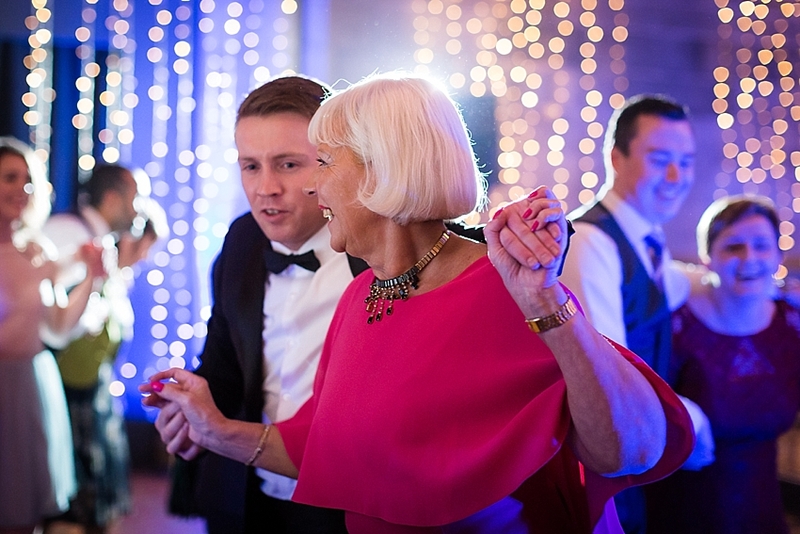 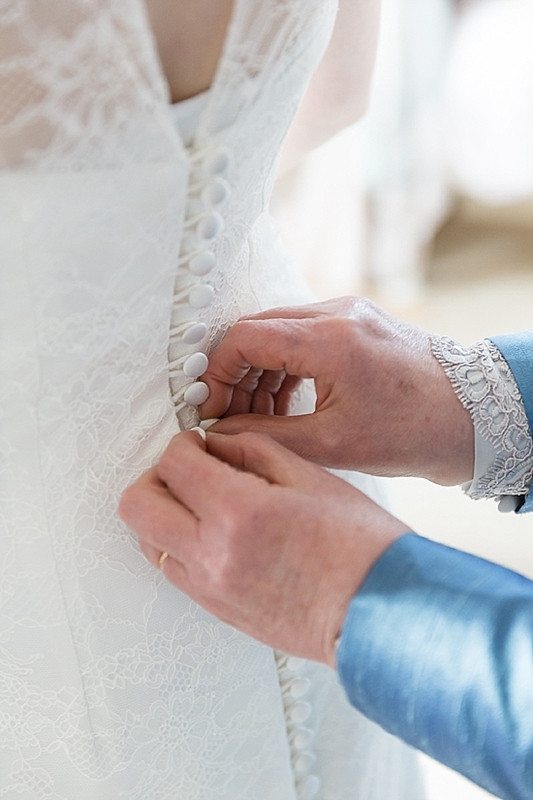 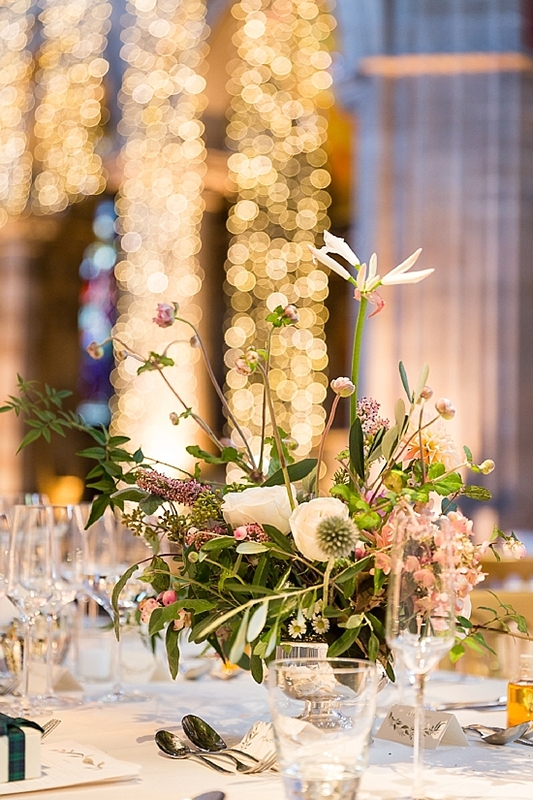 The couple married at the pretty St. Cuthberts Parish Church in Colinton, before celebrating with family and friends at one of Edinburgh’s most impressive wedding venues, Mansfield Traquair. 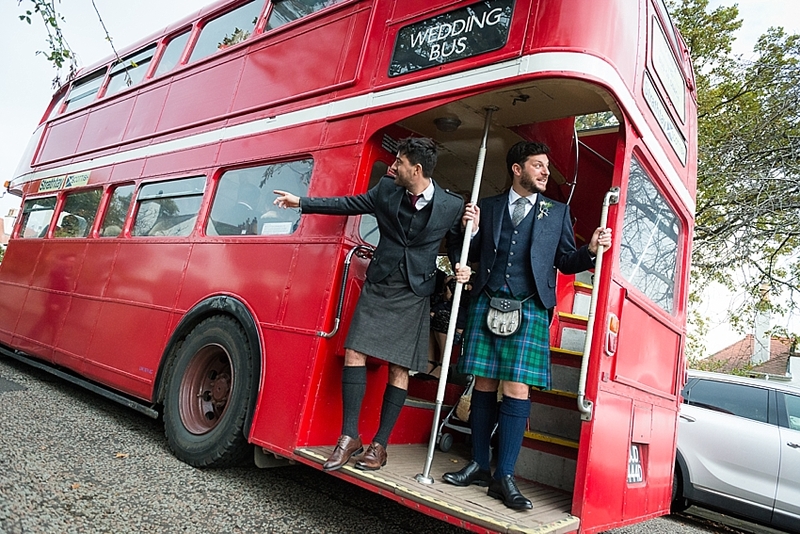 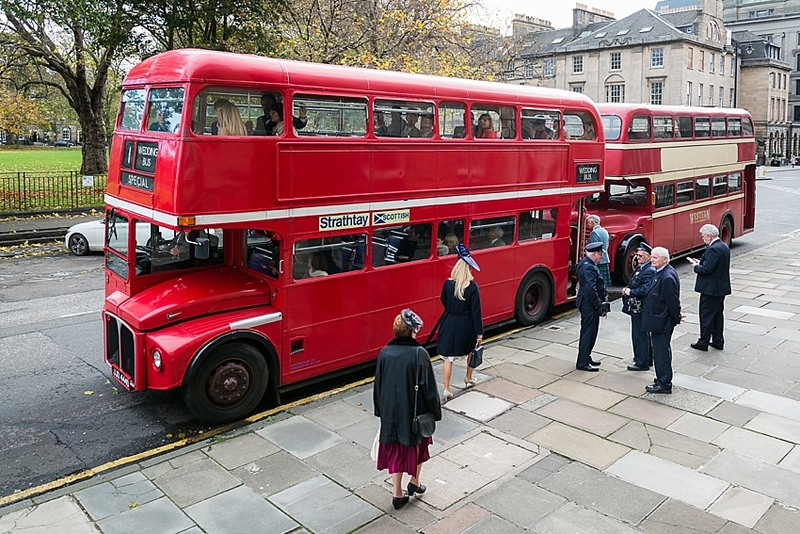 Ewan and his groomsmen travelled in style with their wedding guests in two red double decker buses. 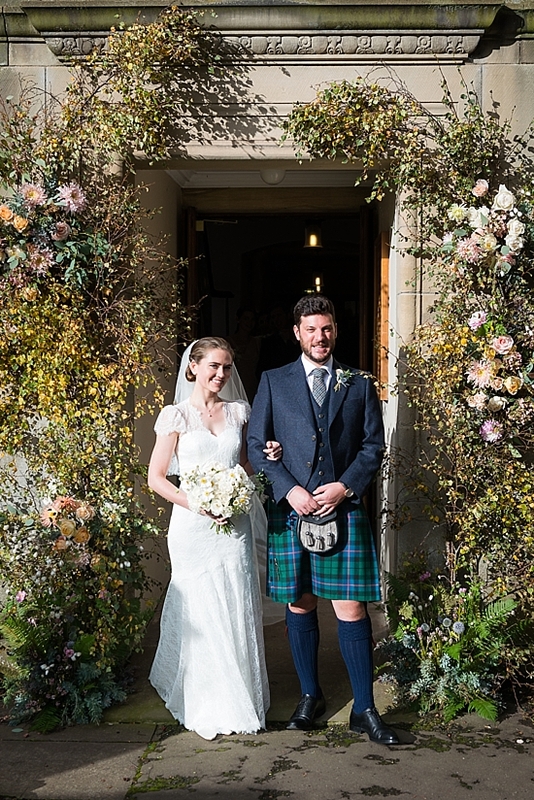 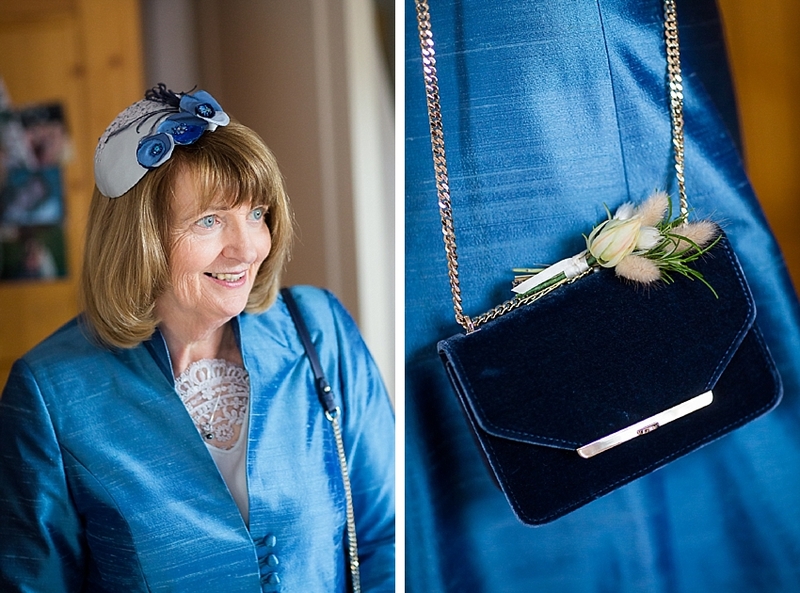 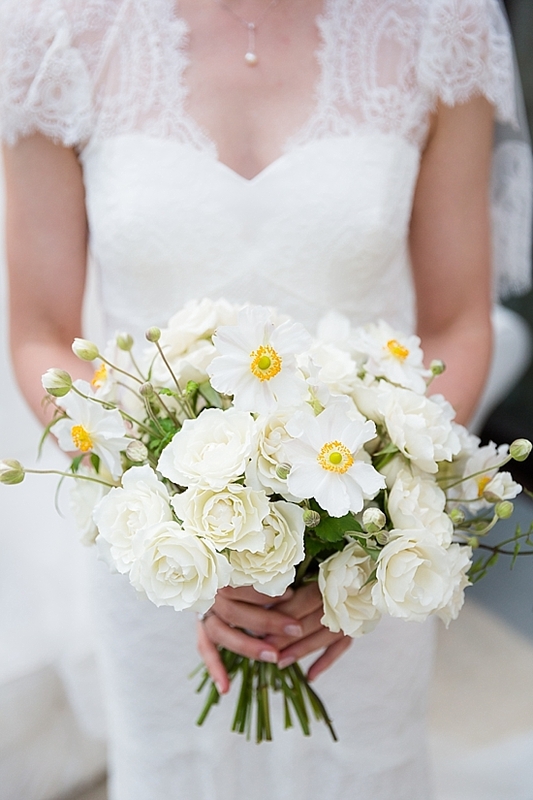 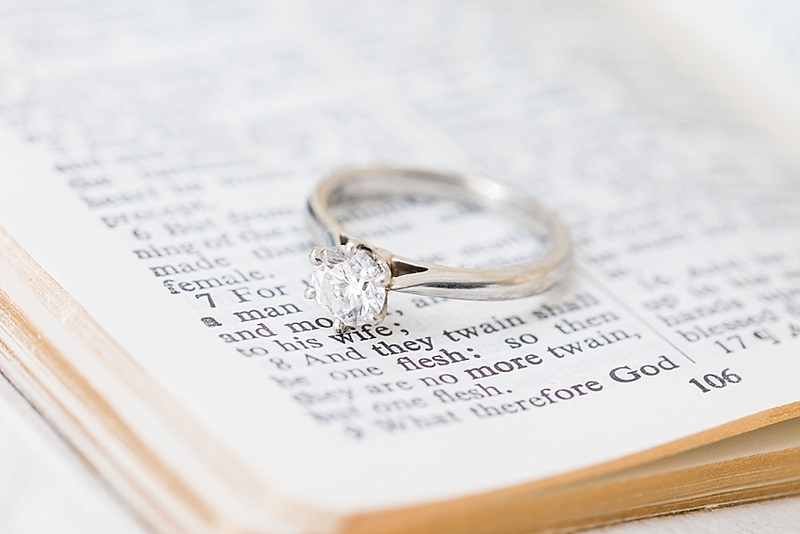 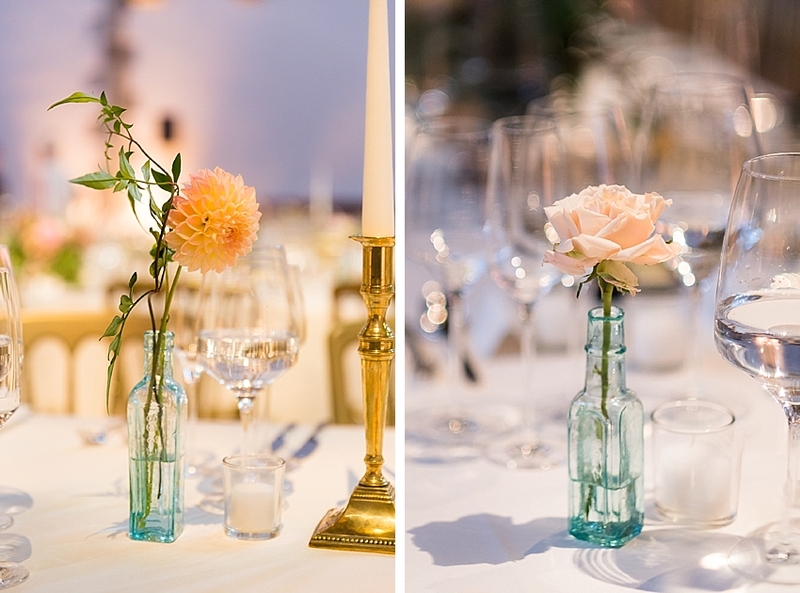 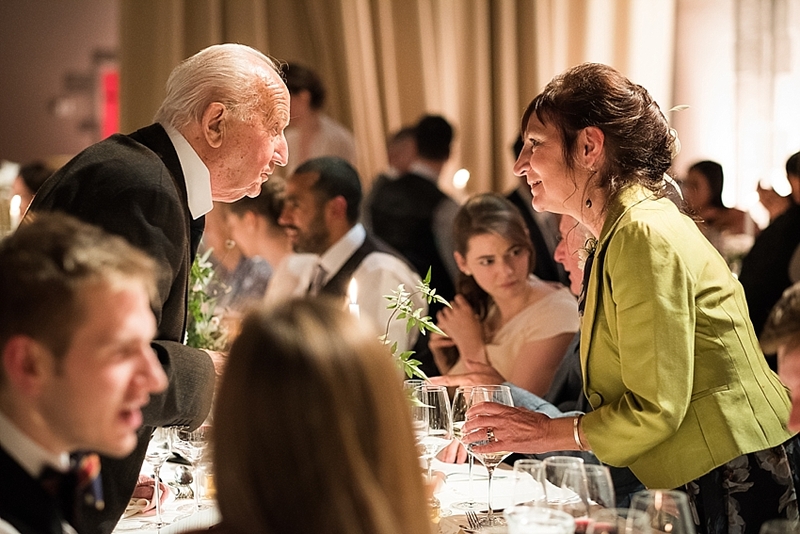 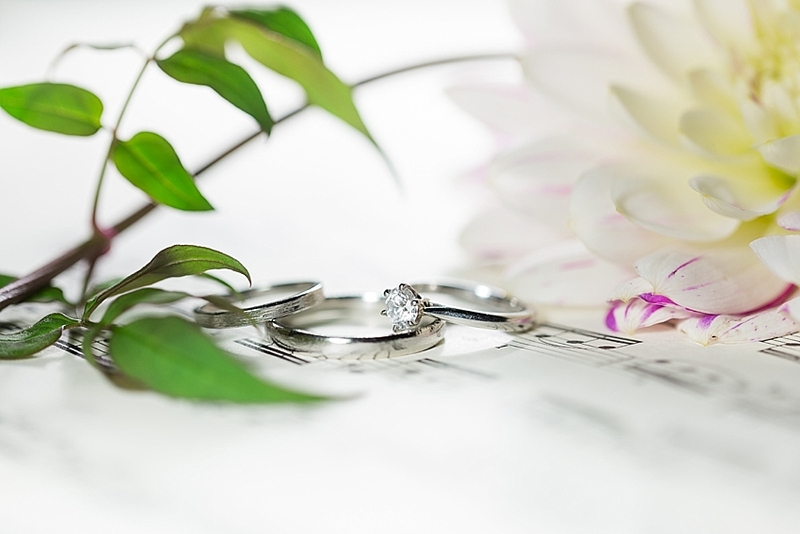 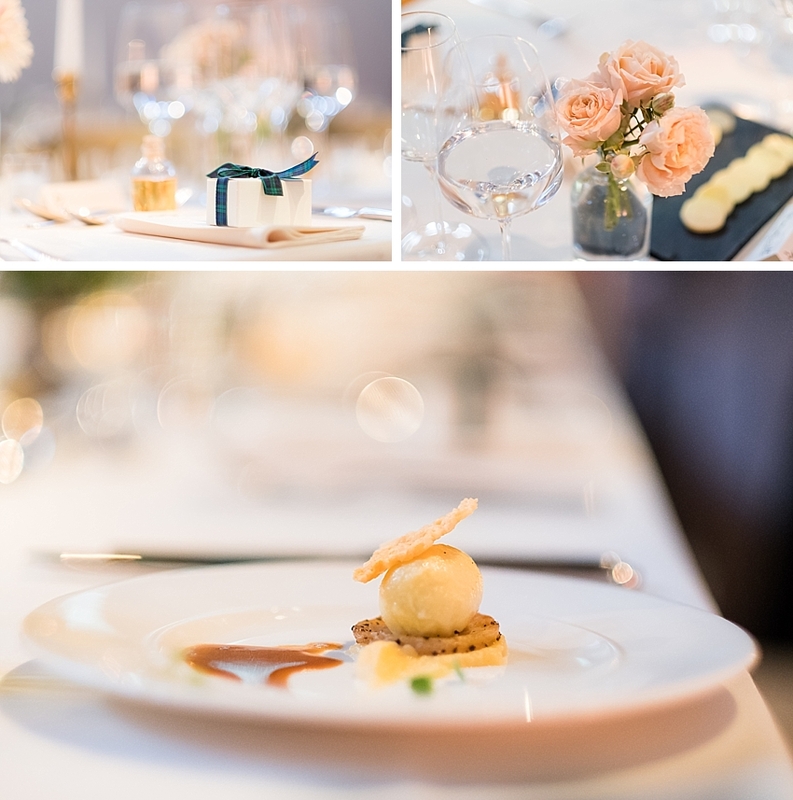 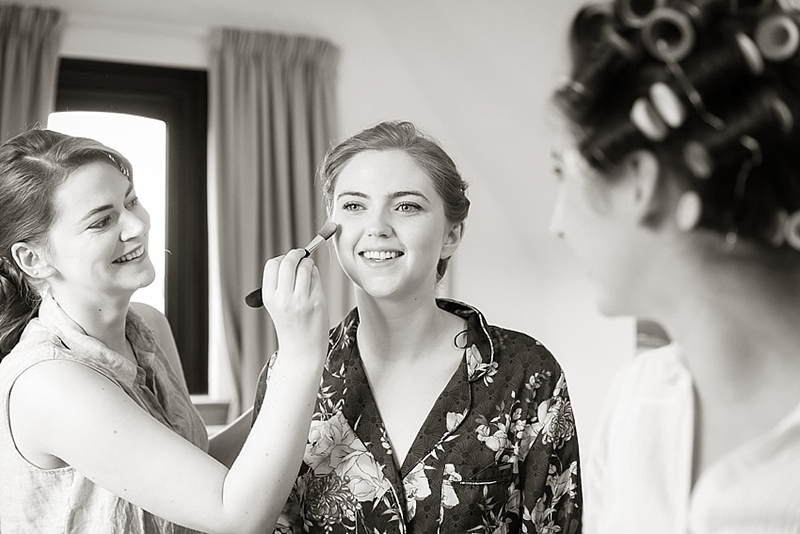 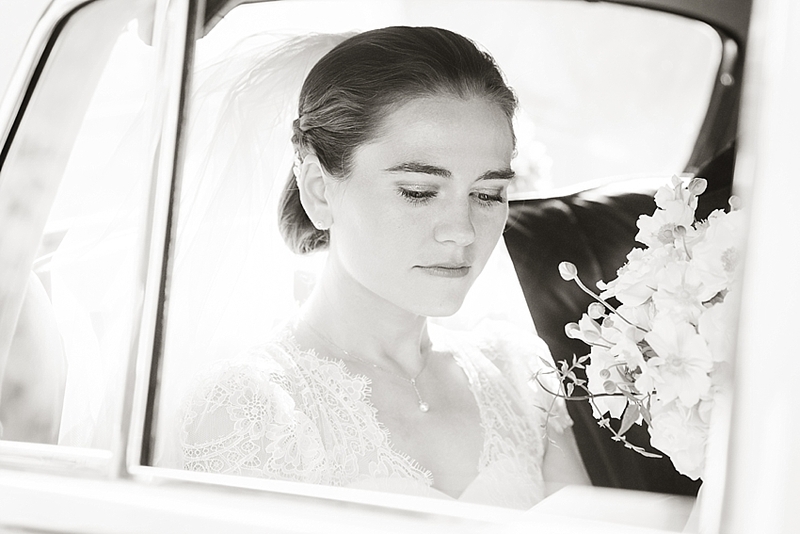 Lynsey and Ewan, we loved capturing your gorgeous wedding! 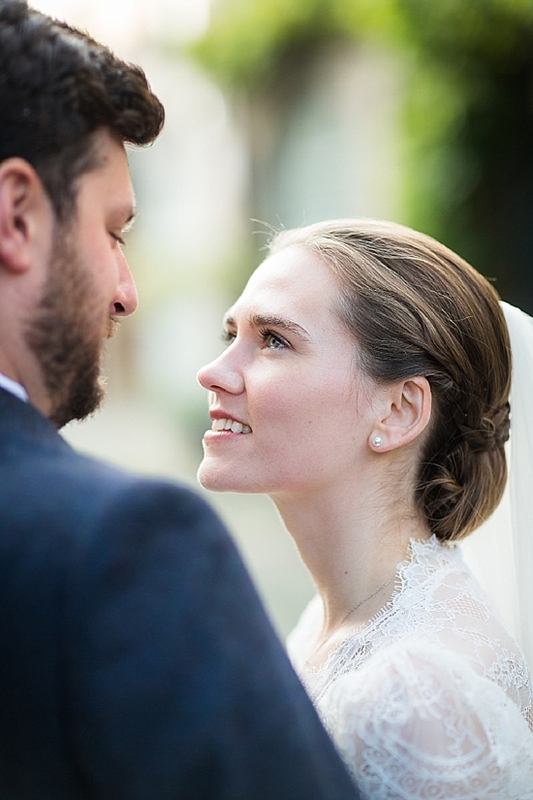 We wish you lots of happiness and excitement in your marriage and in your new international adventure!